Developed in 1934, Tank Cruiser MK. 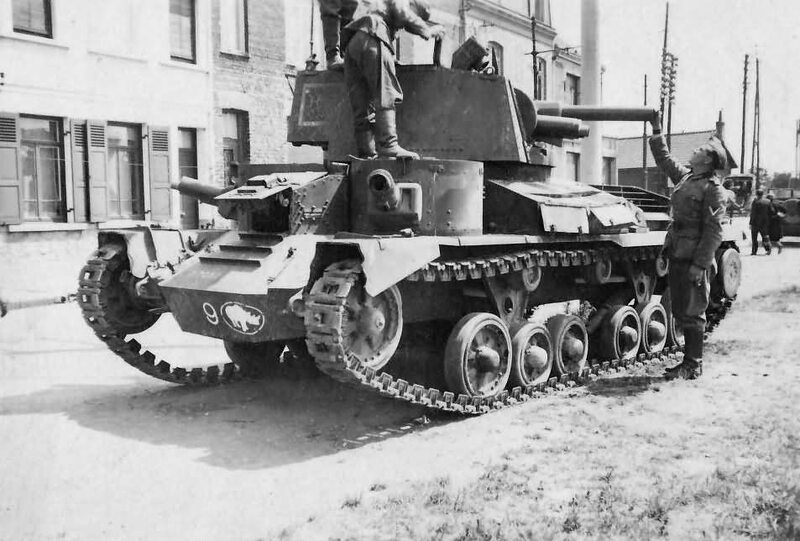 I, code A9, was the first ever built British cruiser tank. The A9 is designed not only to perform reconnaissance and patrol tasks but also capable of making forays deep into enemy territory. 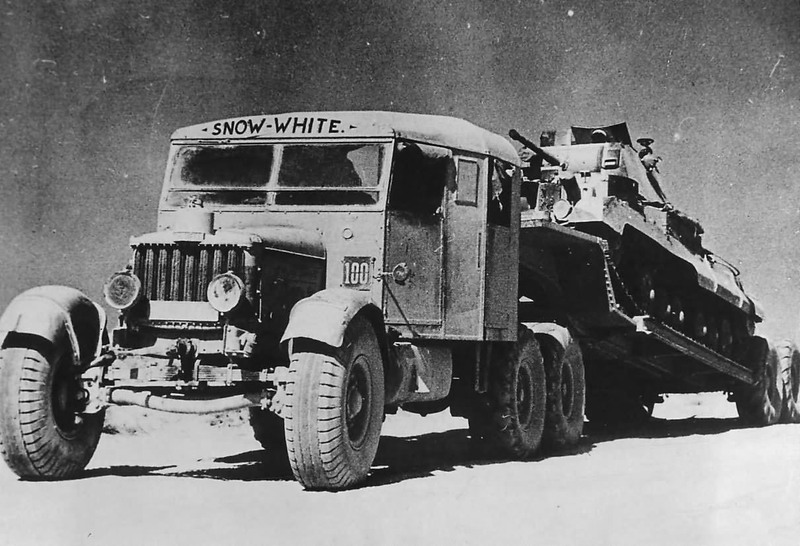 The A9 played a very important role in British tank technical development; such as it was the first British tank employed periscopes and hydraulic turret traverse system. 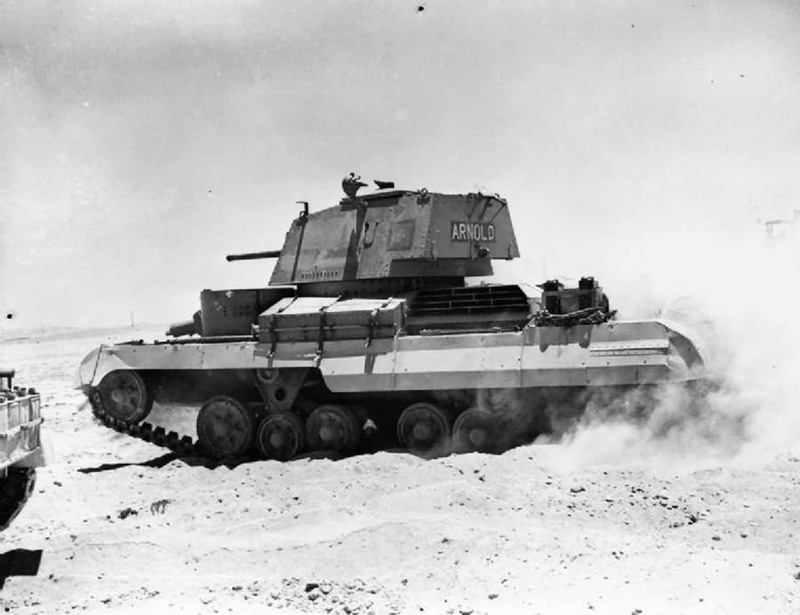 It was also the first British Tank with a hull shape that can provide ballistic protection from anti-tank mines and being the first vehicle to perform deep wading. Tank, Cruiser, MK. I (A9) according to their own weaponry can be sub-divided into two variants. Equipped with a QF 2-pounder cannon, one coaxial mounting 0.33 inch Vickers water-cooled machine guns in the gun turret. Another two 0.33-inch Vickers water-cooled machine guns, mounted in the two machine gun turrets. 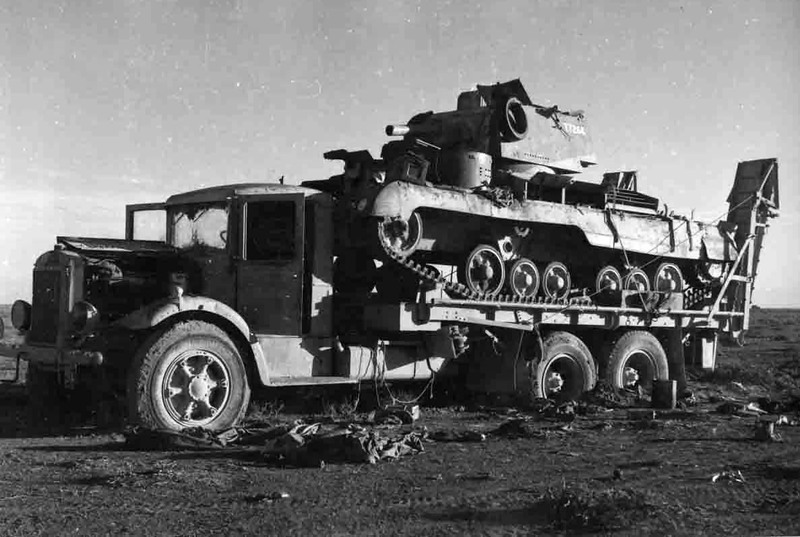 The CS (Close Support) version had a 3.7 inches (94 mm) howitzer in the gun turret assigned for infantry support role with other weaponry remain unchanged. The production run A9 tank weight 12.5 tons, has 15/64 inch (6 mm) to 35/64 inch (14mm) armour plate and could manage 25mph (40.23 kph) on road, while off-road 15 mph (24.14 kph) only. 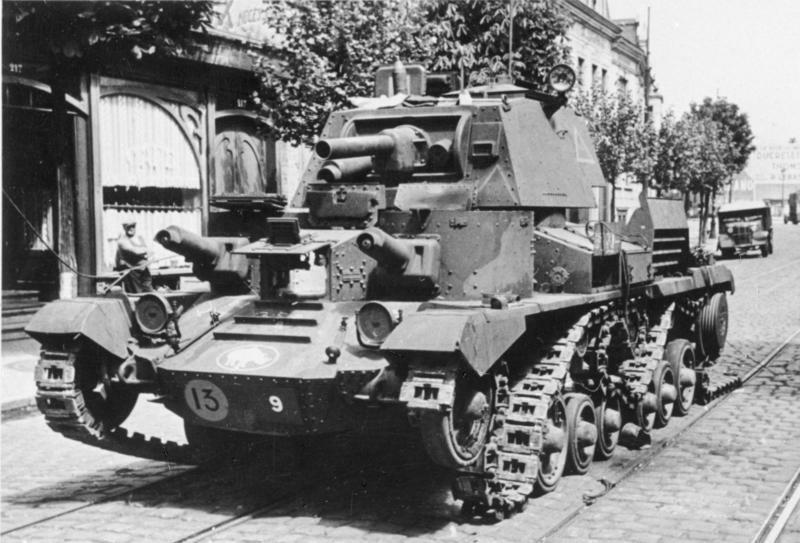 The A9 tank had been intended to sacrifice armour for speed that made it relatively poorly armoured. As a result, it was ineffective to perform the cruiser tank duty such as forays deep into enemy territory. A total of 125 A9s were built.